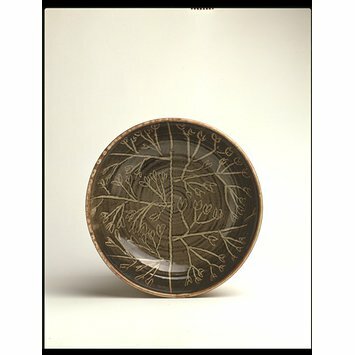 After studying textiles design at the Royal College of Art in London, Marianne de Trey married the potter Sam Haile, from whom she learned to make pottery. 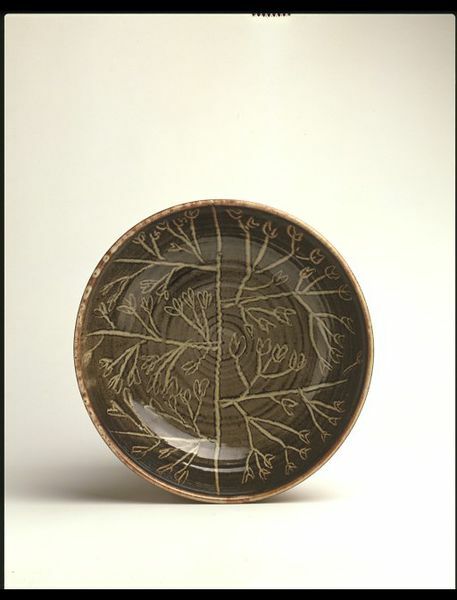 The two took over the Shinner's Bridge Pottery at Dartington in Devon, southwest England, in 1947. The following year Haile died in a car accident, leaving de Trey to continue alone. 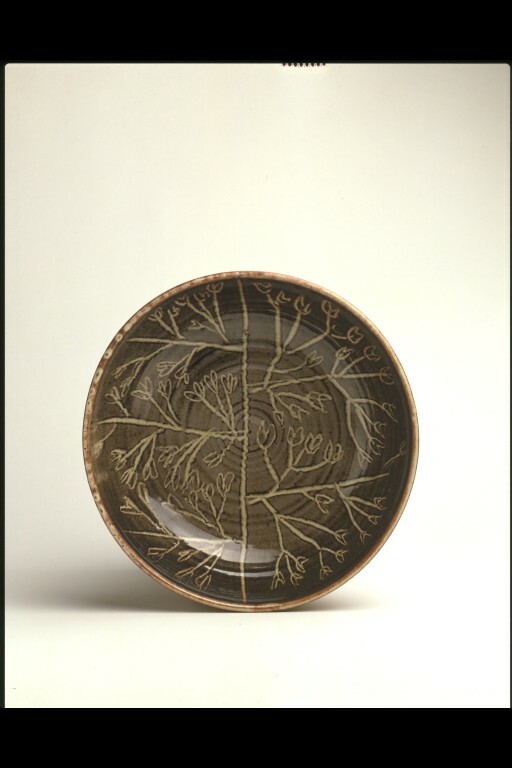 Her earlier productions were domestic wares, either in slip-decorated or tin-glazed earthenware. These were produced in a production pottery that employed several people and established a regular apprentice scheme.